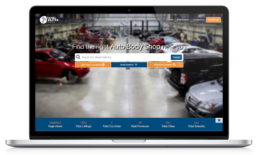 Empowers the Motoring Public and Industry Professionals to locate Auto Body repair specialists instantly, anywhere in Southern Africa. 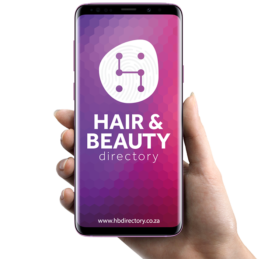 Locate Professional Hair and Beauty salons instantly, anywhere in Southern Africa. There are still multiple industries today that lack proper exposure online when potential customers search for information. Our Directories are individually tailored to fit the needs of a specific industry. We create niece directories and display all-inclusive profiles of our clients online. Then we identify industry needs and create focused strategies to enhance the experience for public users and our clients. We incorporate World Class SEO and SEM strategies which puts us on the front page of search engines anywhere in Southern Africa. All our client data is kept clean and up to date to insure their potential customers can be in contact with them 24/7. We do proper market research to establish if there is a real need for a specific industry that require proper online exposure. We pride ourselves with our unique ability to achieve top rankings on multiple Search Engines when prospective clients are looking for a service that one of our Featured Members has to offer. We achieve this via our world class SEO (Search Engine Optimization) strategies. We constantly challenge the way potential customers behave, communicate, and do business. Simplifying the way potential clients interact with service providers that suit their needs.